Today, Americans are celebrating Veterans Day. This occasion is celebrated annually every 11th day of November in honor of military veterans. If it falls on a Sunday then the following Monday is designated for holiday leave. This practice is similar to Philippines because any legal holiday which falls on a Sunday, Monday will be a holiday leave, and for regular workers working on a holiday, it will be a double pay on their pay slip. Why I am discussing this? My Dad is a US army, a World War II Veteran. Col. Aureo B. Bustinera, my dad is one of the thousand Filipino Soldiers who fought hand in hand with the US military soldiers to liberate the Philippines from Japanese forces during war time. I grew up with stories of war and battles. I can’t count the times how my dad untiringly narrated his experiences in the battle field. The scars on his face, the traces of tortures and marks all over his body are the silent witness of his great bravery. I was breed to be tough to all sorts of battle. The big D which stands for discipline was deeply marked on my forehead. I learned the essence of discipline through constant lecture and spanking but I do love my dad. I owe him what I am today. My battle of life has been easier compared to what he had been through during those crucial times. Living in the midst of tanks, firing guns and grenades is no joke. To survive from that battle is indeed a big miracle and I thank God that I was born to a brave man like my dad. I’m very proud of him. Sometime in September 1992, Dad availed and filed for US Naturalization Process. This is one of the benefits extended to USAFFE (United States Army Forces in the Far East) and Philippine Scouts. Dad is a Philippine Scout (PS). 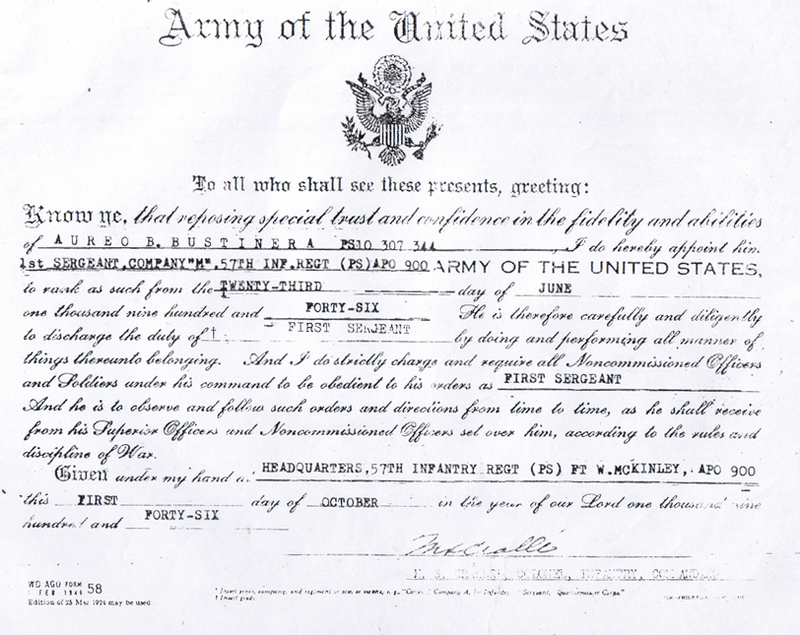 PS is a military organization of the United States Army from 1901 to World War II. 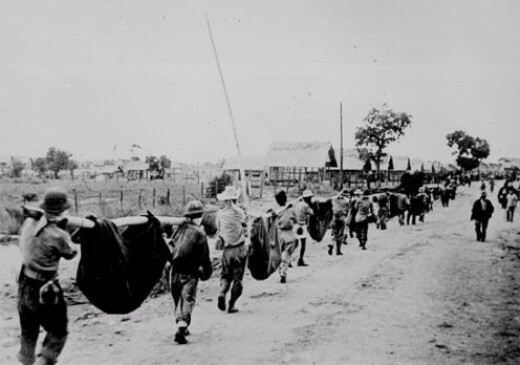 Made up of native Filipinos assigned to the US Army’s Philippine Department, these troops were generally enlisted and under the command of American officers, however, a handful of Filipinos received commissions from the United States Military Academy. 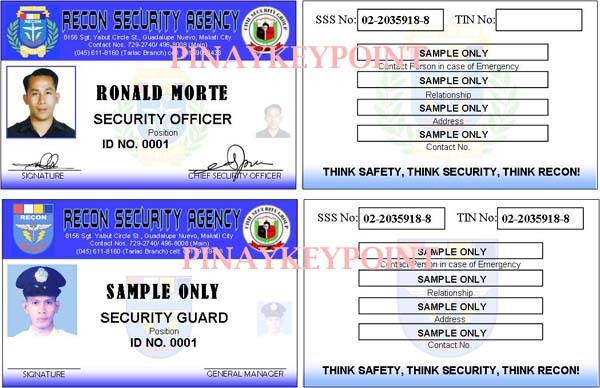 Philippine Scout units are given a suffix of (PS), to distinguish them from other US Army units. One of my Dad’s Certificate. Click for larger view. I assisted my dad during his review. He has to familiarize all the questions and corresponding answers provided in his reviewer. I even memorized the 50 states; American flag color, presidents and other related questions because Dad was reading that everyday, I used to mock him for that because for me, it’s odd why he has to memorize all that stuff. Then I go with him at the US embassy and you know what happen. Our efforts were wasted because the interviewer just asked him to narrate his experiences during the war and he listened tearfully. Whew! That’s what I get with days of review lol! Dad has been naturalized after a year and awarded a multiple entry and exit to US. He petitioned us after but I told him I prefer to stay here in the Philippines. The irony of this naturalization is that Dad will only receive his pension if he would live in the US territory. Many of my dad’s comrades went abroad to taste the life of Milk and Honey but unfortunately most of them returned resting on their coffins accompanied by their mourning families. 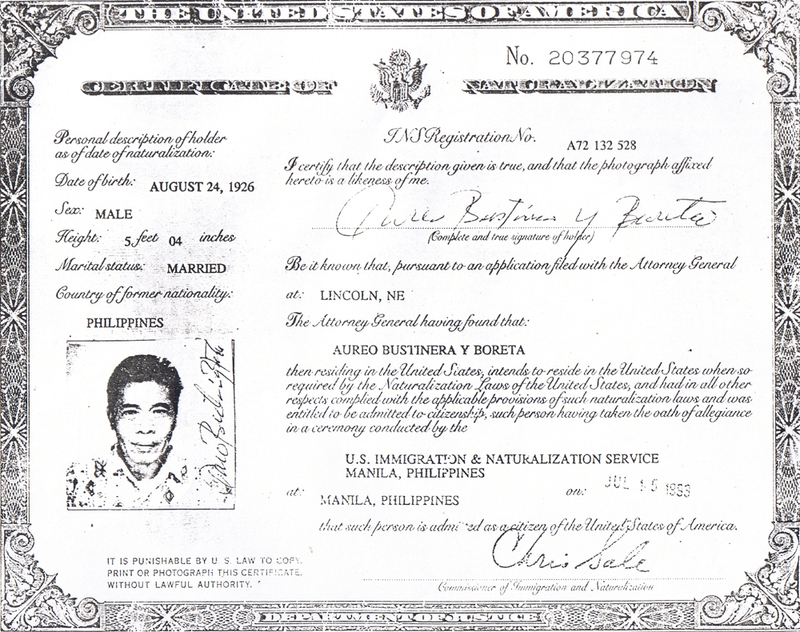 Dad’s US Certificate of Naturalization. click for larger image. My Dad is already past his 80s and one of an estimated 18,000 surviving World War II Filipino veterans, 13,000 in the Philippines and 5,000 in the U.S. struggling to survive without adequate veteran’s benefits which the U.S. government promised nearly six decades ago. 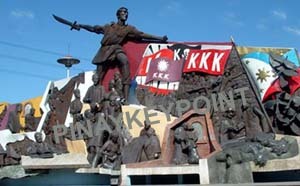 Instead he has been living meagerly on his old age pension from PVAO (Philippine Veterans Affairs Office). Reading the news, the bill which will allow the US veterans residing in the Philippines to receive part of the compensation that the US veterans residing in US is receiving which is called Veterans’ Equity Act of 2007 has been set for floor debates both in the Senate and the House of Representatives. I saw the faint smile from my dad’s tired old face. Finally, after more than half of the century fighting for their rights, they’re almost at the finished line and I hope my dad can still raise his hands for that day that he will receive his $ pension which he long for many years. Dad and thousand of men like him were victims of wars and conflict. They served hand in hand with the government but been abandoned afterwards. They’re no different from many Philippine soldiers who were pushed out from their hard-earned home like what is happening to us now here in Camp Aquino where we are facing demolition issue. …and yet we are wondering why resistance movements exist?